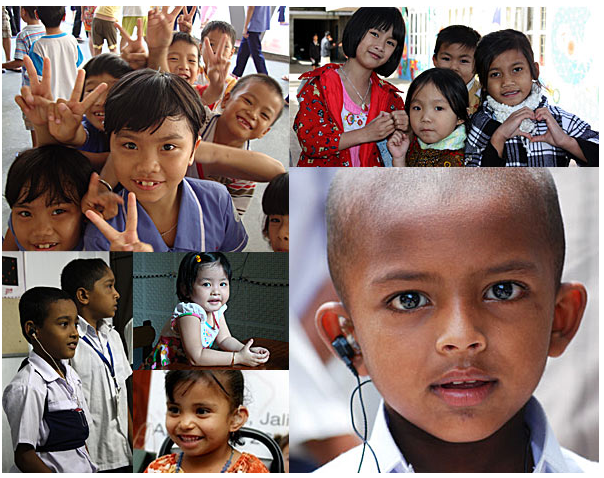 I accepted an invitation to join the Global Foundation For Children with Hearing Loss in Vietnam this summer. 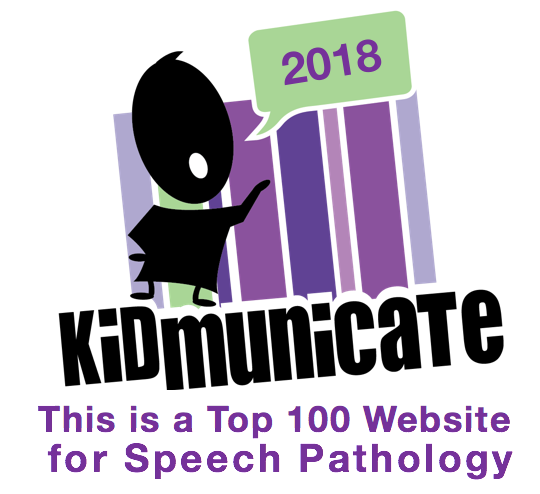 It will be a privilege to be part of this network of audiologists, speech pathologists and auditory-verbal therapists that share my compassion and enthusiasm for empowering professionals and families with the expertise and tools they need to help their children with hearing loss achieve their full potential in our hearing world. Take a few minutes to view these two videos below. 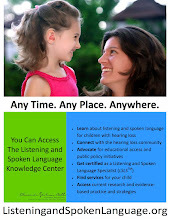 who are deaf or hard of hearing in Vietnam. 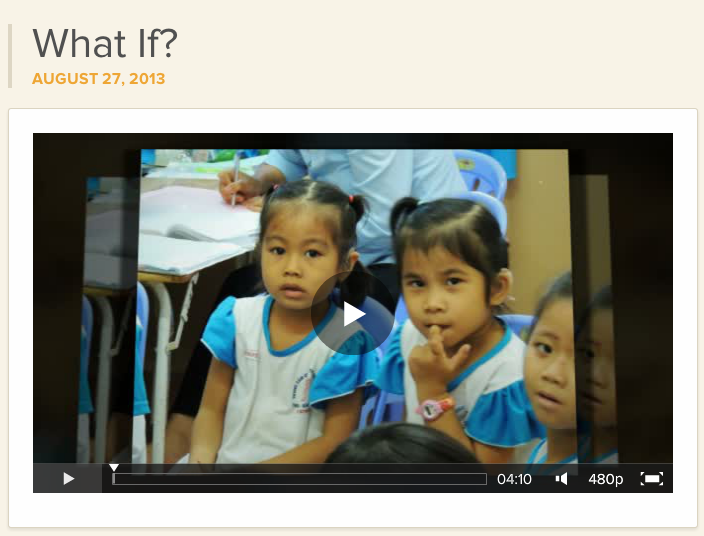 The second video features the teacher training program. 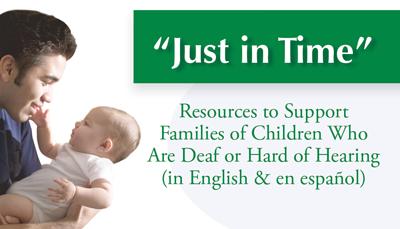 The Summer Training component features curricula covering topics in audiology, speech-pathology, early intervention, and auditory-verbal practice. Teachers, medical teams, therapists, audiology technicians, and families from the participating schools, clinics, and hospitals travel to Thuan An Center each summer to board and to attend the training. Those who pass the final test at the conclusion of each summer workshop progress to the next level the following year and build on their knowledge over time. 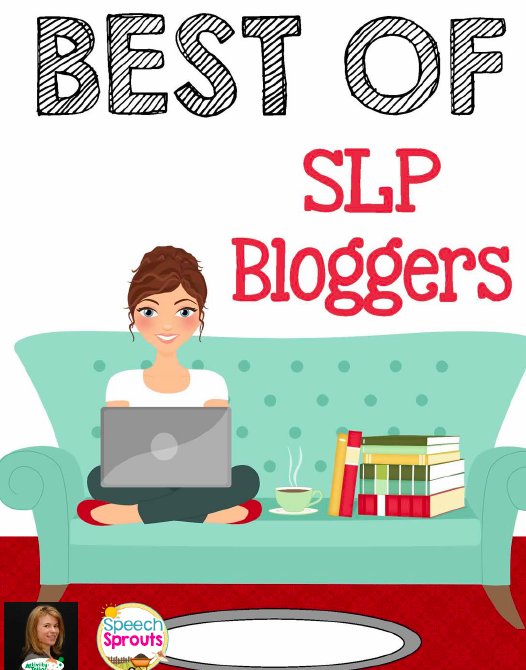 The curricula include lectures and practicum for Vietnamese professionals and evening sessions for families - all designed to help children with hearing loss develop their listening and spoken language skills. We also fit hearing aids on children from low-income families as part of our audiology training course. The Global Foundation and Thuan An Center held the first training event in Summer, 2010. Subsequent programs were held in 2011, 2012, and 2013 with the next one scheduled for Summer, 2014. Thanks in advance for your interest in this opportunity for us to make a difference in the lives of so many children in Vietnam. I would appreciate your prayers in this adventure.